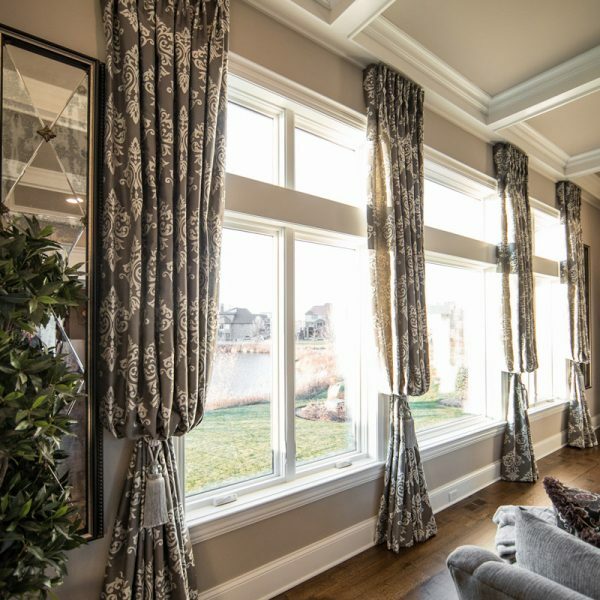 Adorn and transform your rooms with brilliant window coverings, curtains and drapes, while complimenting your existing home decor and furniture. 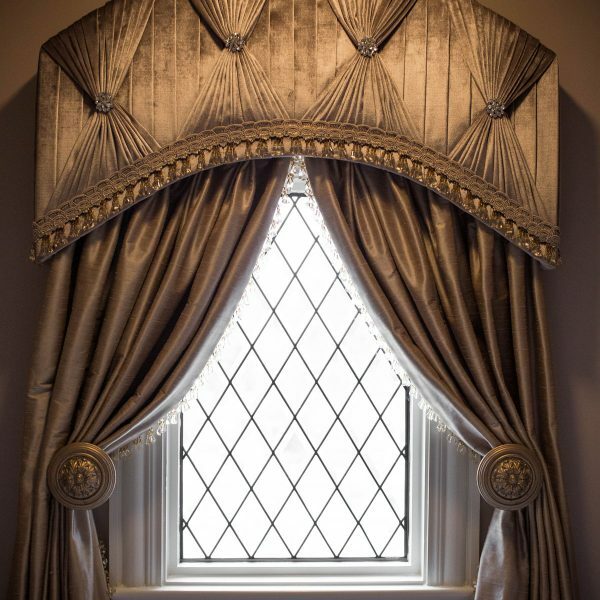 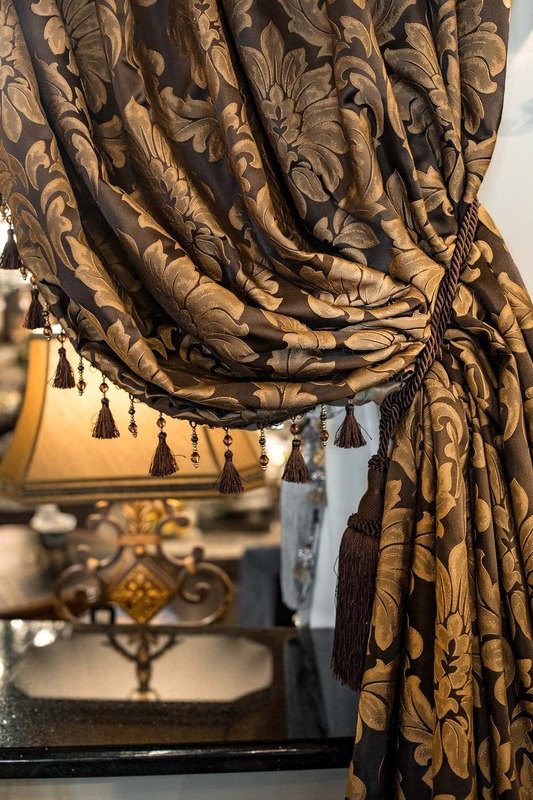 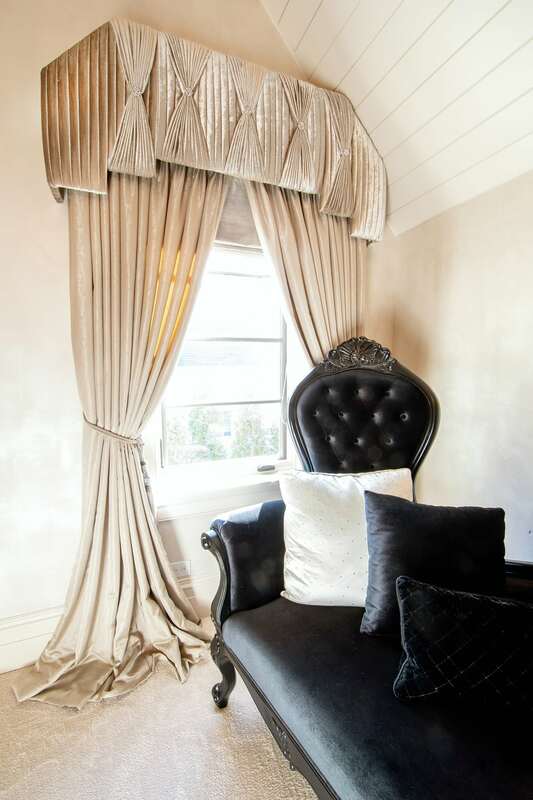 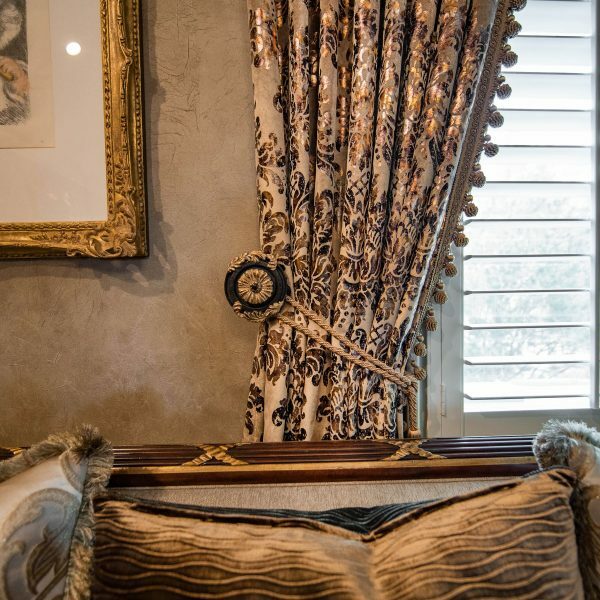 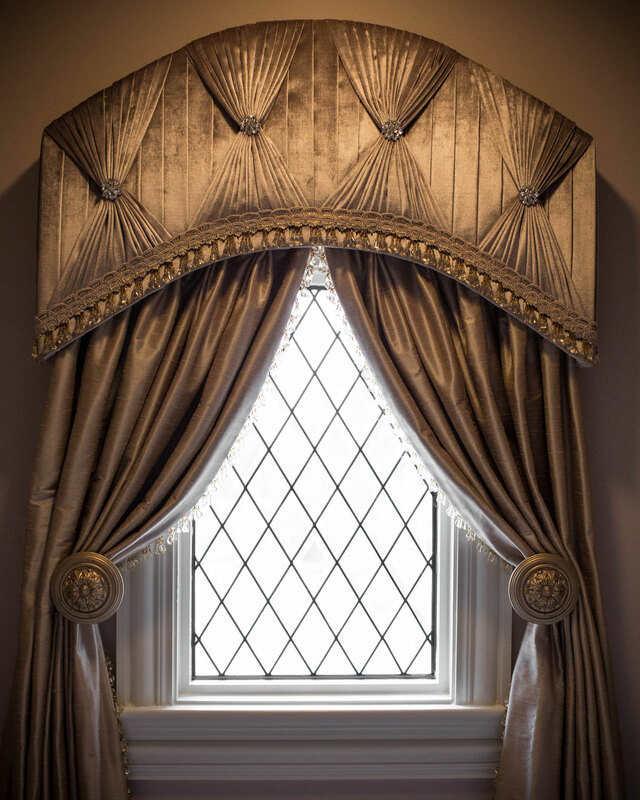 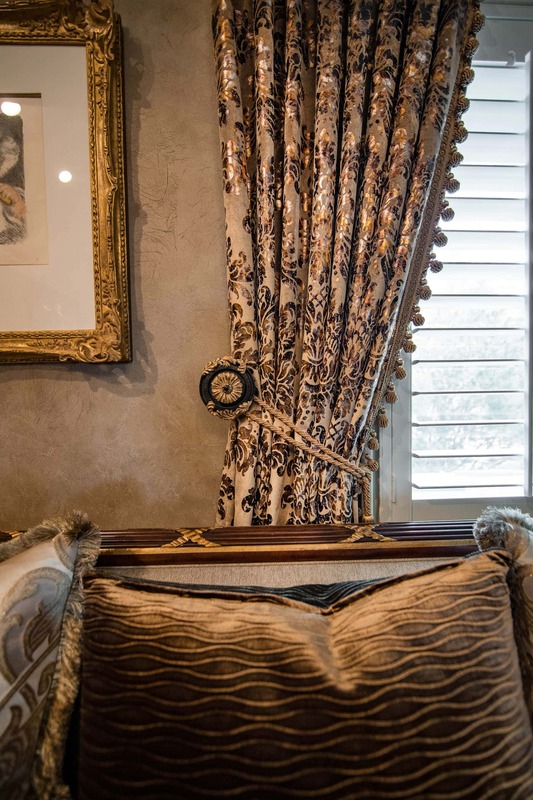 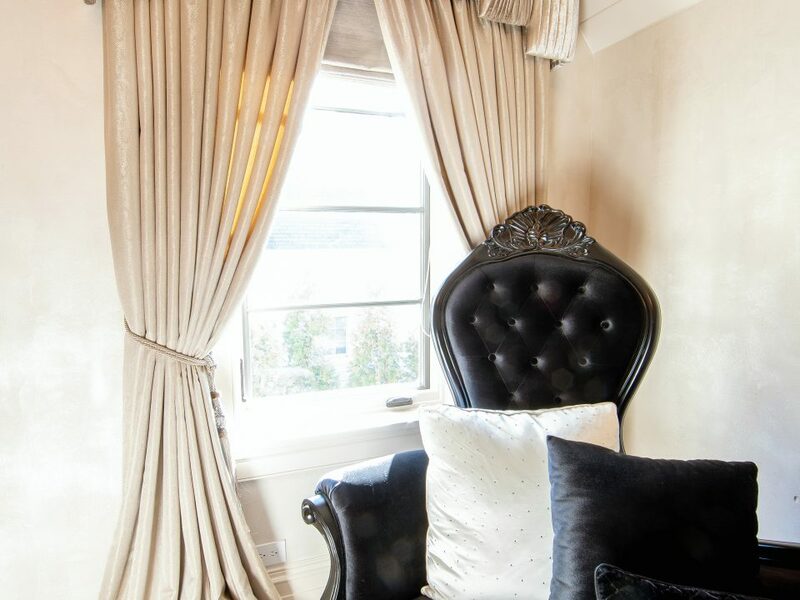 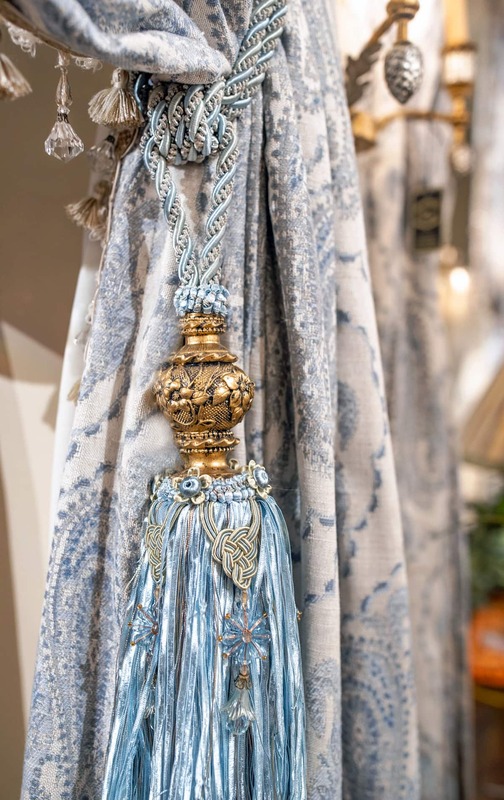 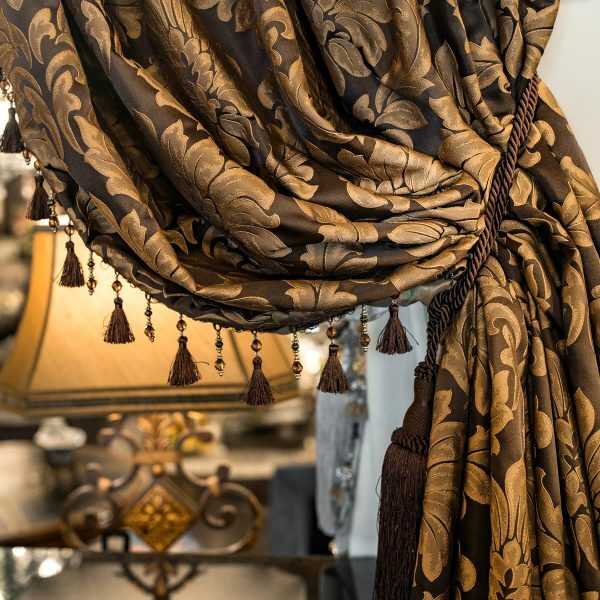 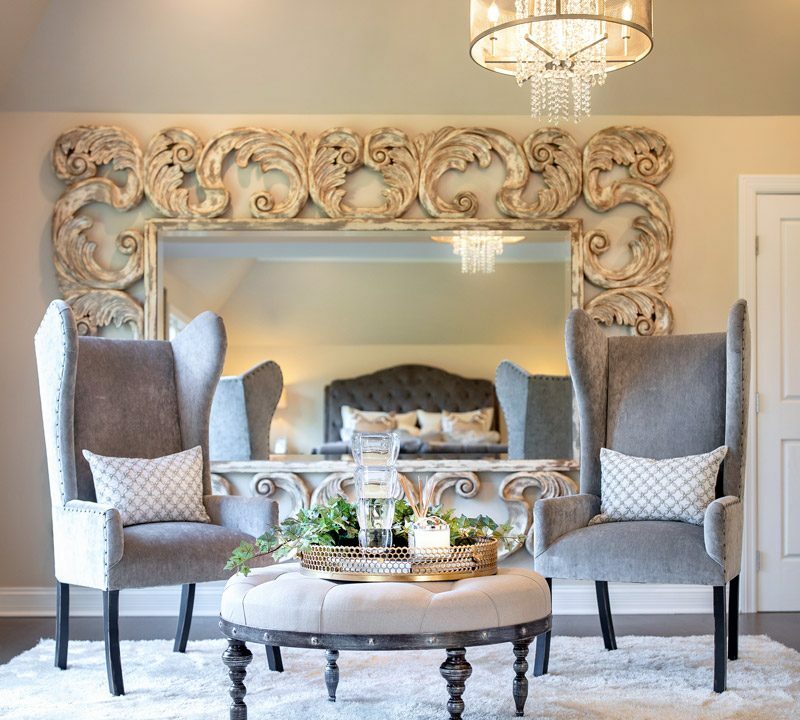 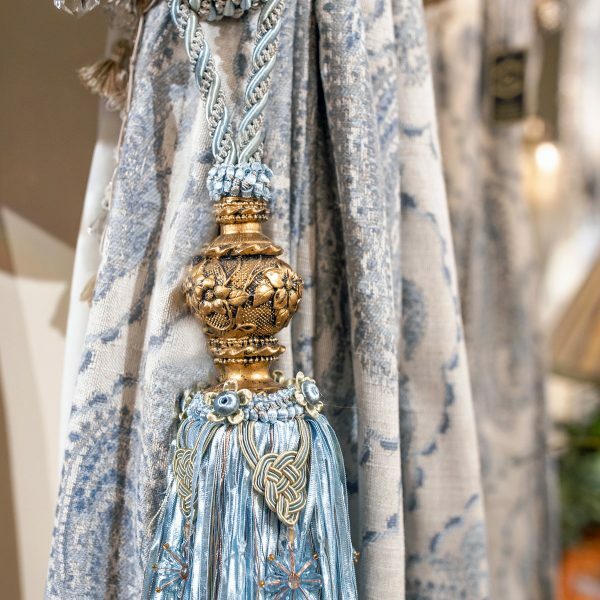 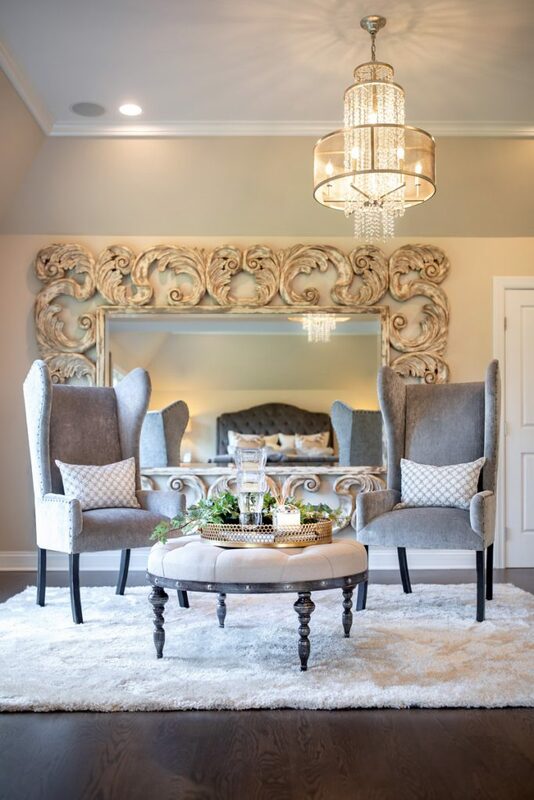 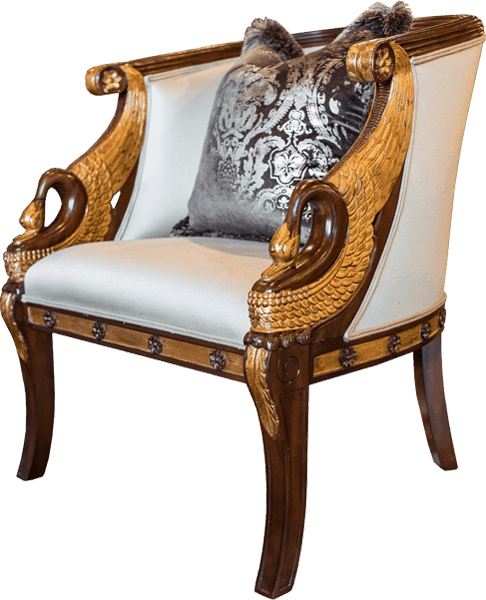 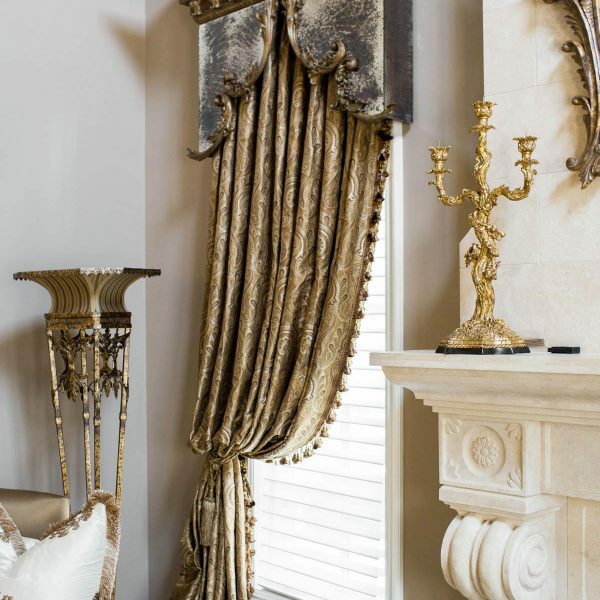 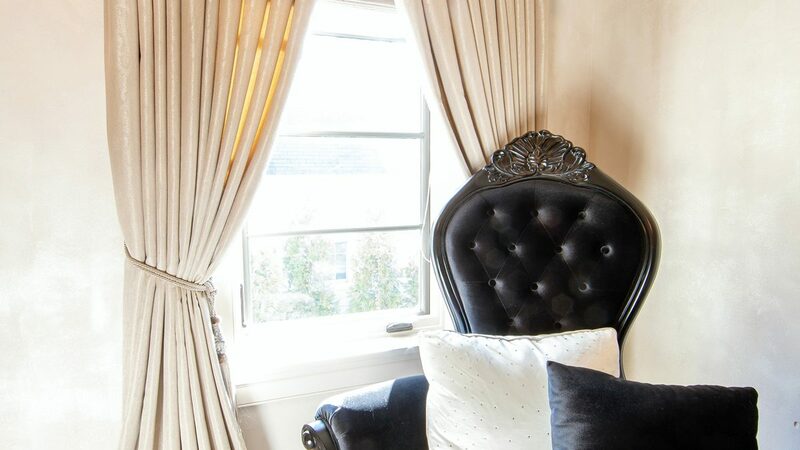 With a wide selection of gorgeous fabrics, tassels, trims & European sheers, all of our window treatments are tailored to fit each client’s style & personality. 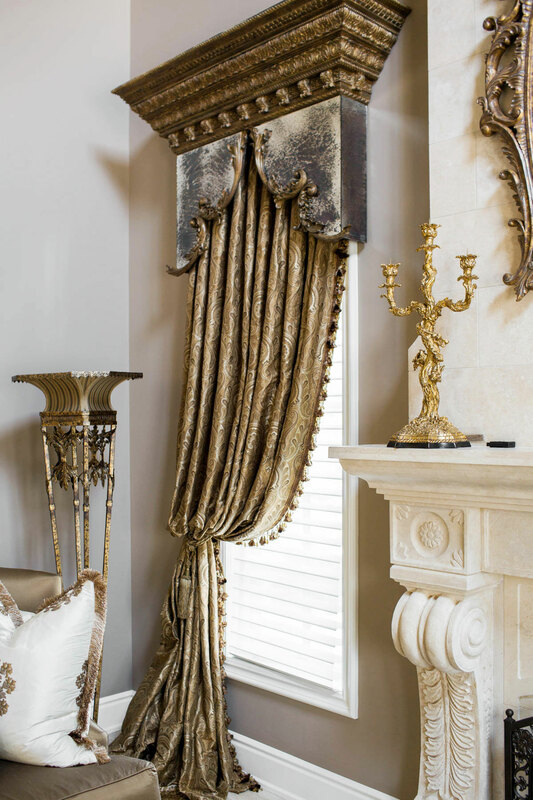 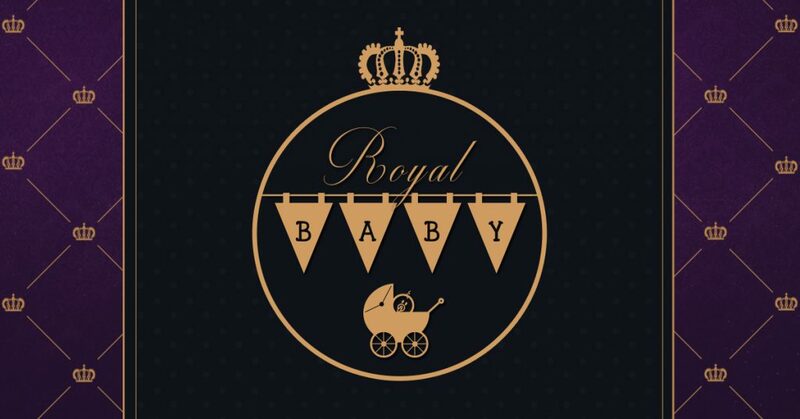 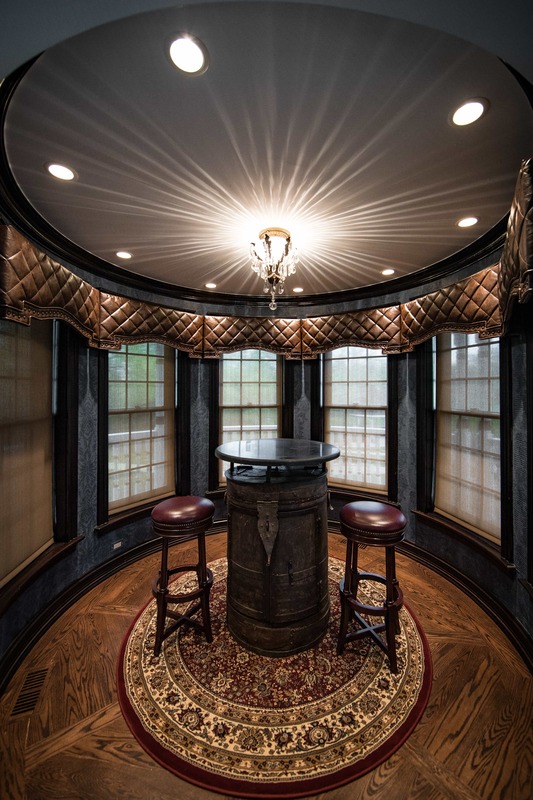 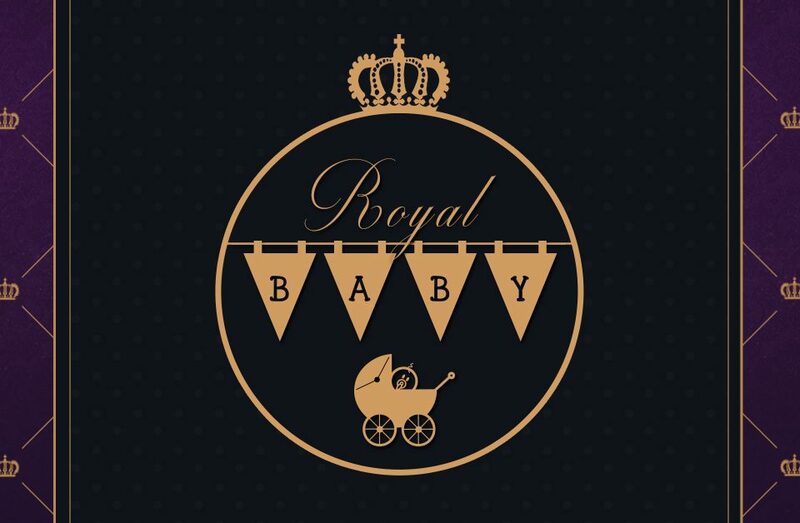 Using only the highest quality materials, Linly Designs drapery is made to last and provide your space with a look nothing less than luxurious. 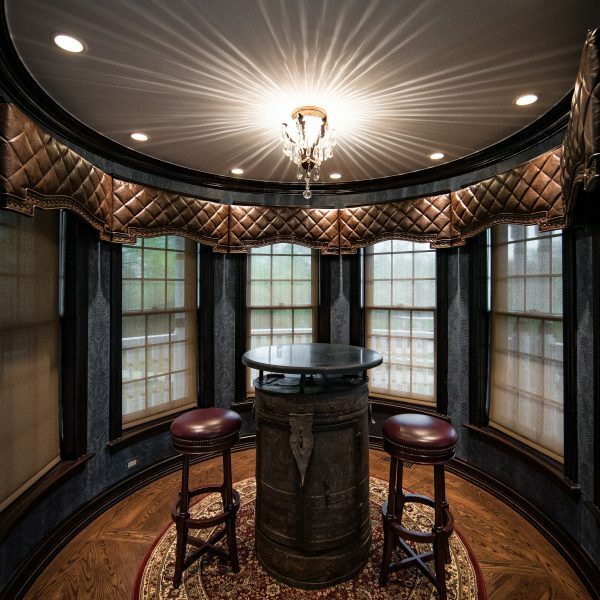 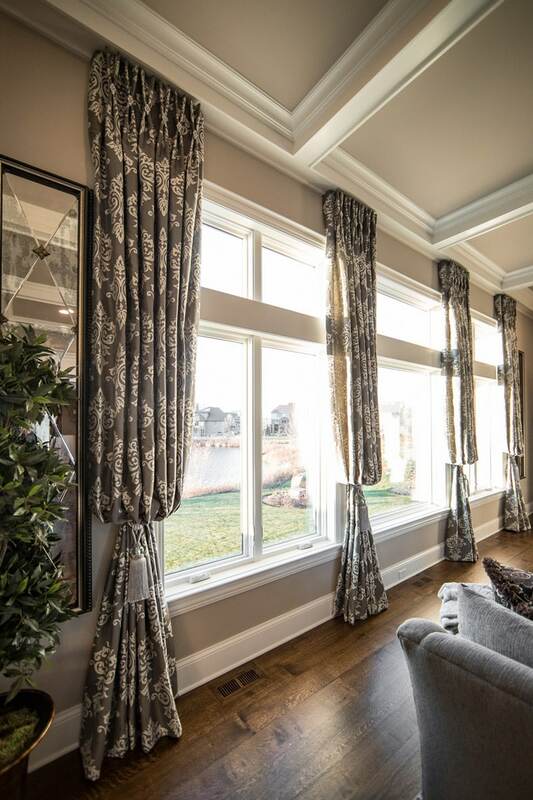 Our expert window treatment consultants will provide you with custom coordinated fabrics & styles as well as a project quote to fit within your budget. 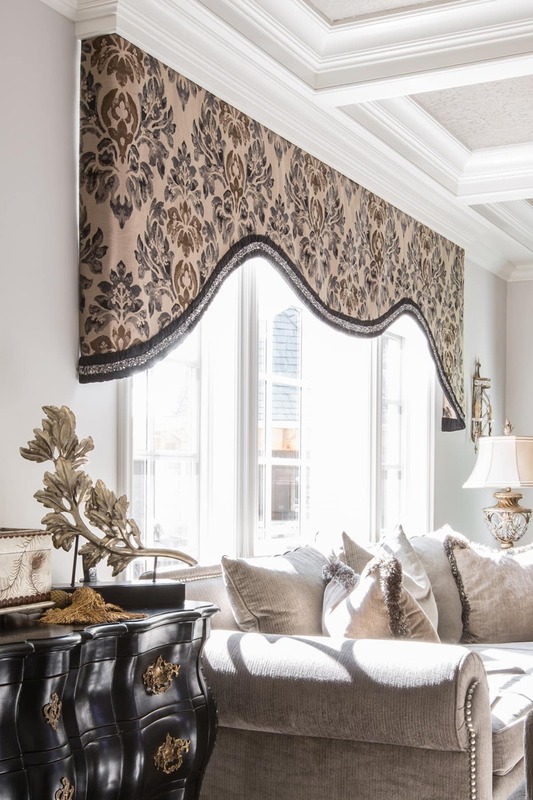 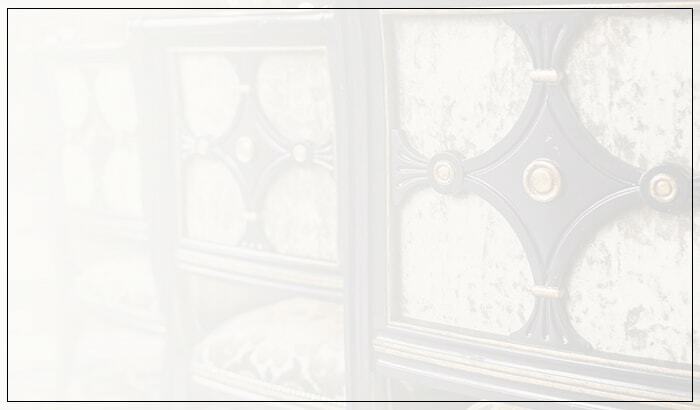 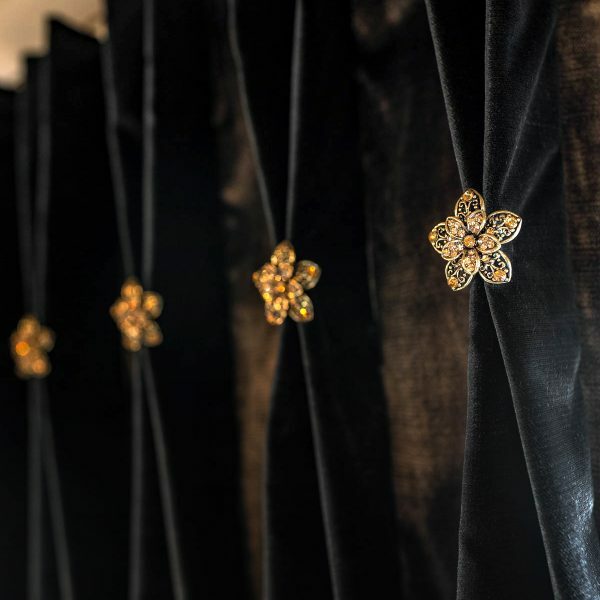 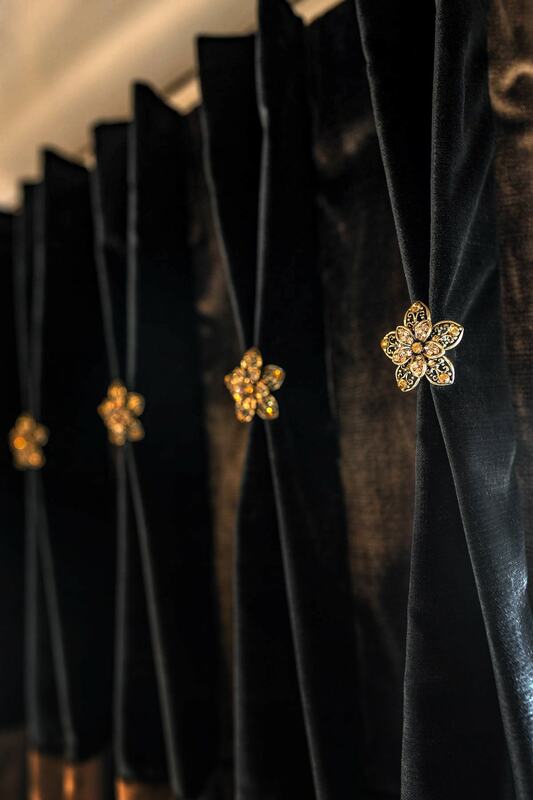 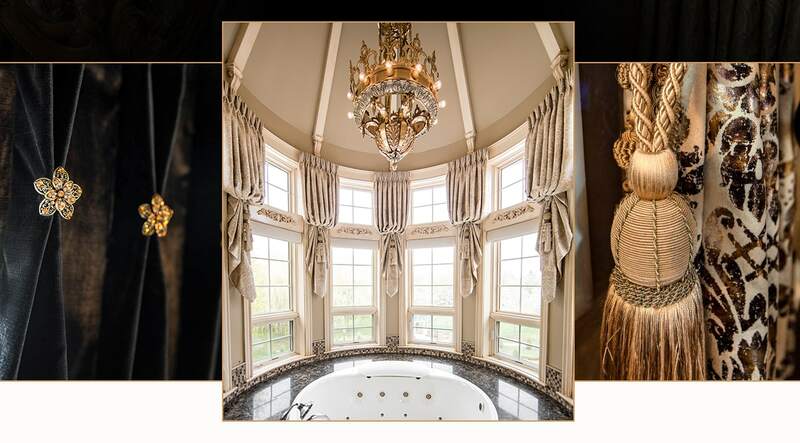 From the fabric and shape of the valances, to the tassel tiebacks and curtain rods; we work closely with you and our talented seamstress from start to finish, no details going unnoticed, to ensure that your window treatments are everything you could have dreamed of and more.